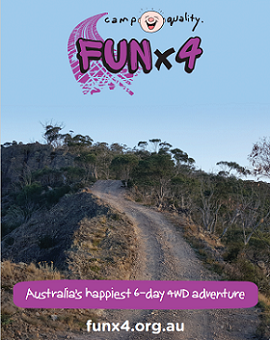 FUNx4 is Camp Quality's 6-day 4WD tour from Wagga Wagga to Benalla. 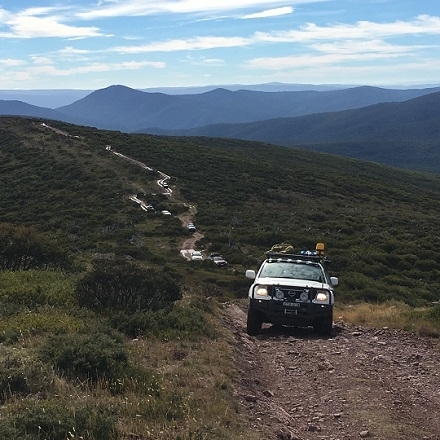 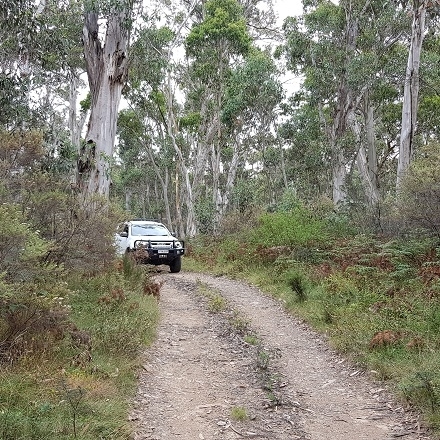 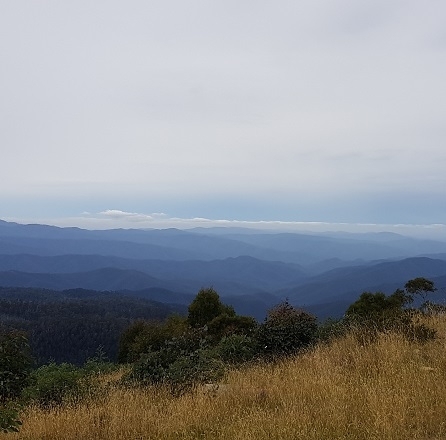 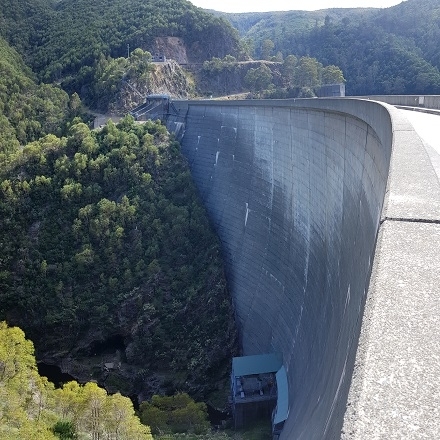 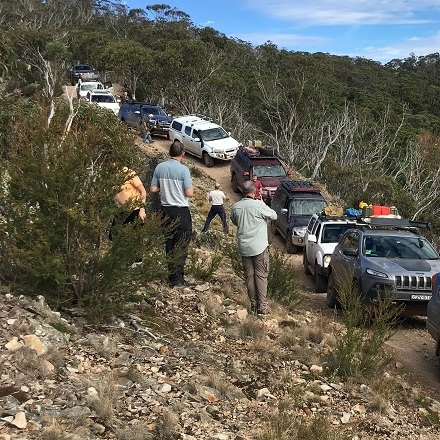 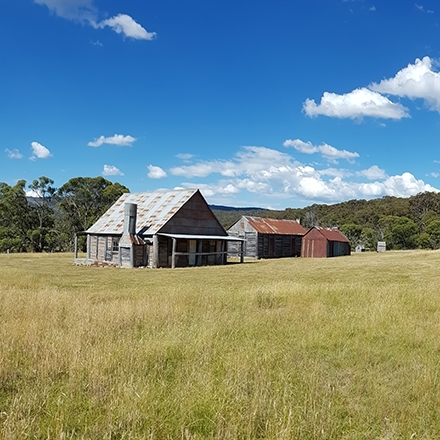 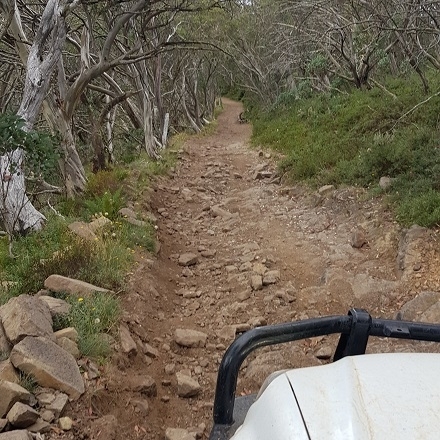 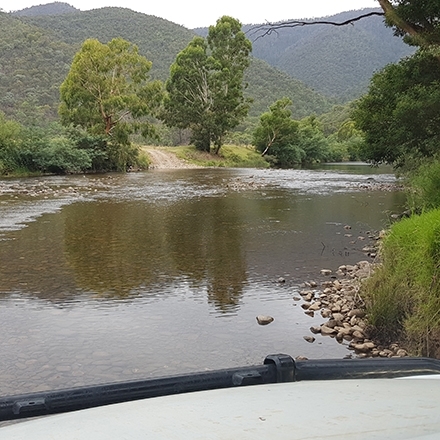 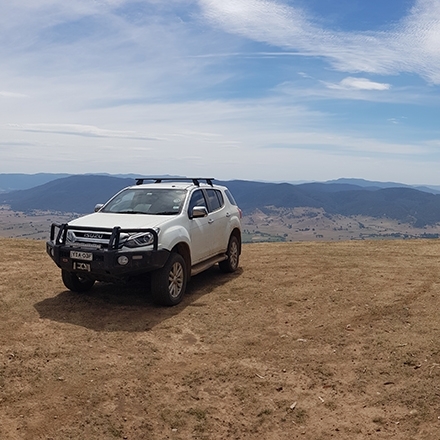 There will be challenges as we take in breathtaking scenery and conquer the Brindabellas, Kosciuszko National Park and Victoria's High Country. 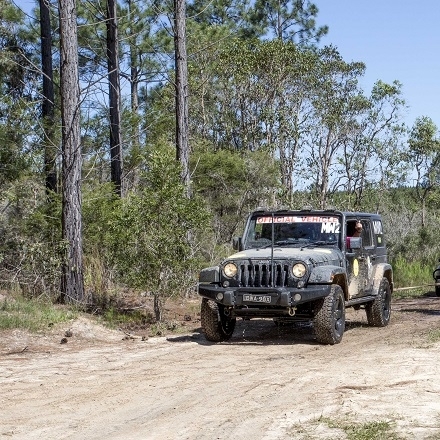 Are you revved up and ready to go or do you need more MOTORvation? 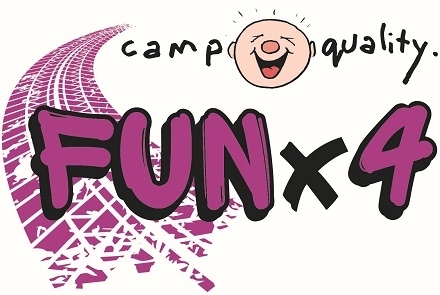 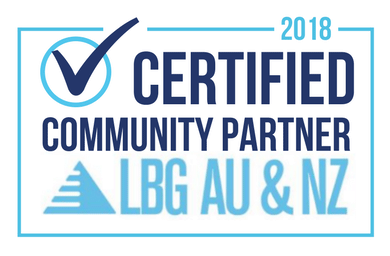 Camp Quality has been running motoring events for over 25 years raising millions of dollars to help Camp Quality be there for Australian kids and their families, at every stage of their cancer experience. 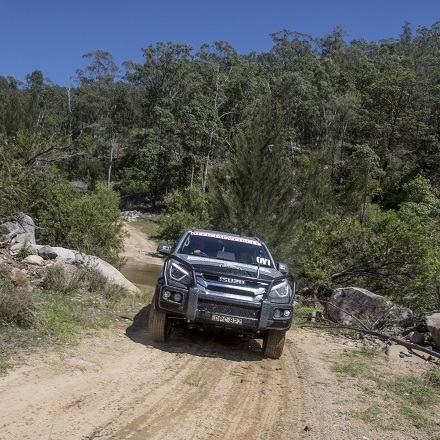 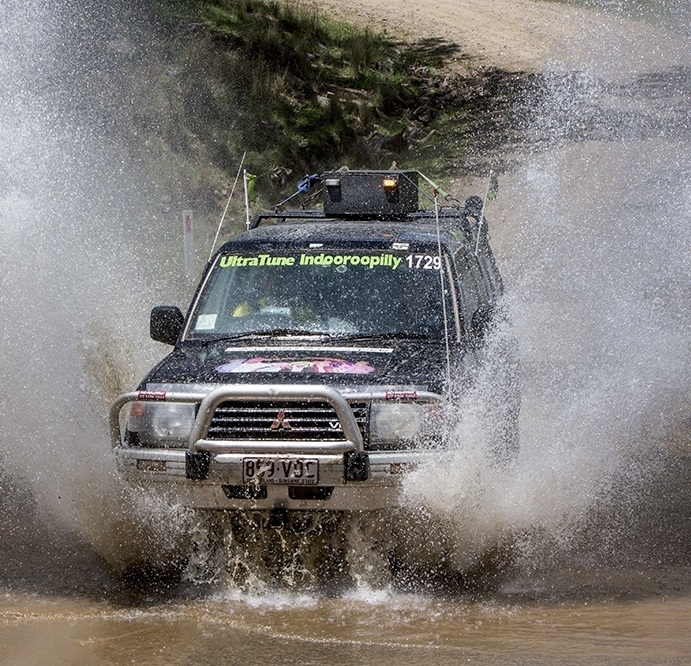 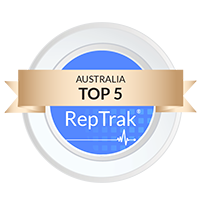 This year we are stepping up the challenge with a 4WD adventure which will include some of Australia's most iconic 4WD tracks. 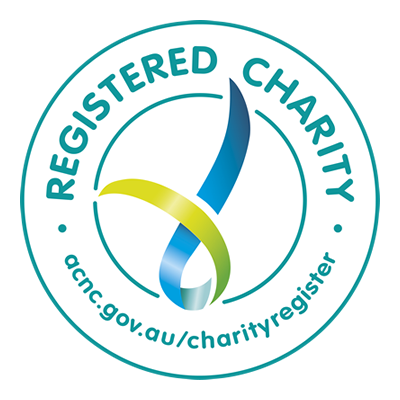 We want to raise $150,000 and with your help we can do even more.